Need a simple way to capture your favorite colors in daily life for your artistic creation? Take a look at Mix Mini, the app enabled color sensor should be a nice solution. The Nix Mini is an easy-to-use and accurate color detector that measures 1 x 1.5 inches and weighs only 0.64 ounces. As we can see from the images, the color sensor shows off an ultra compact and lightweight form factor, and using an attachment hole, you can easily attach it to your keychain for easy carrying. Meanwhile, the polyhedral appearance design brings some elegant aesthetics. 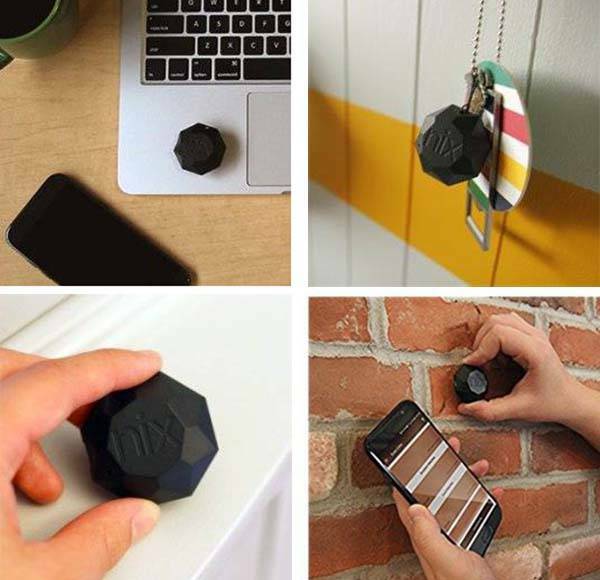 The color sensor is designed to scan anything and everything around you. You can use it to effortlessly grab colors as long as the surface is bigger than 0.5 inches. Using the patented shape, the color detector blocks out all ambient light, providing accurate color reading. Built-in Bluetooth 4.0 technology allows it to wirelessly connect with your smartphone, so all colors captured by your Nix Mini will sync to your phone so that you can use them on your great projects. 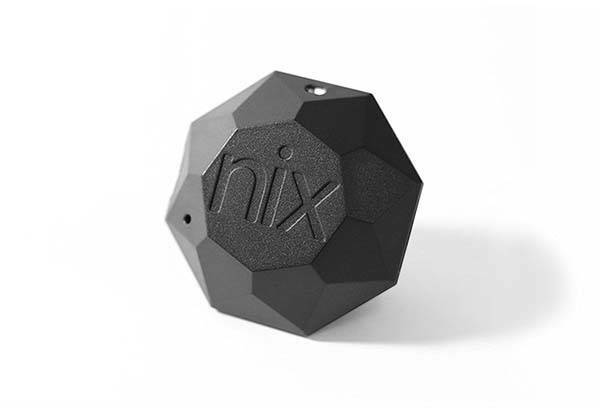 Nix Mini app enabled color sensor is priced at $99 USD. If you’re interested, jump to here for its more details.